When fat bikes entered the mountain bike landscape, it wasn’t immediately clear what they were for. Focusing on the extreme surfaces they could conquer helped tell part of the story, but what they could do for off-road riding in general got buried in sand and snow. We think the modern fat bike deserves another look and a broader message — that fat bikes offer what many riders have been looking for all along. Olson wasn’t alone in wishing there were better options. Thankfully, there were folks within a Minnesota-based bike company that saw merit in trying to Frankenstein a handful of their ideas, and those of tinkerers, into a new kind of bike. Surly Bikes introduced the iconic Pugsley – the first mass-produced fat bike – in 2005, and the seedling of a category sprouted. A small group of people got them right away, but many were left scratching their heads. While the Pugsley generated a palpable buzz, fat bikes weren’t quite ready for primetime just yet. They needed to be understood, and focusing on the problematic surface conditions they were meant to conquer was the logical solution. While this approach helped the bikes make sense from a marketing perspective, it also inextricably tied them to snow or sand; two things that made the dismissal of fat bikes easy for riders who rarely if ever encountered or sought out either. Those consumers who determined they didn’t “need” a fat bike and never gave them a second thought may be pleasantly surprised by how many modern mountain bike innovations have found their way into current fat bike design. Lightweight wheels and tires, trail-oriented geometry, and top-tier component compatibility have made today’s fat bikes surprisingly rippable while still preserving their defining trait; to boldly go where no other bikes can. These characteristics alone should garner them another look. Fat bikes are easier to understand than ever, and their rideability and capability is helping them shed their off-season or worst-surface-only stigma, opening up entirely new experiences to riders of all stripes. 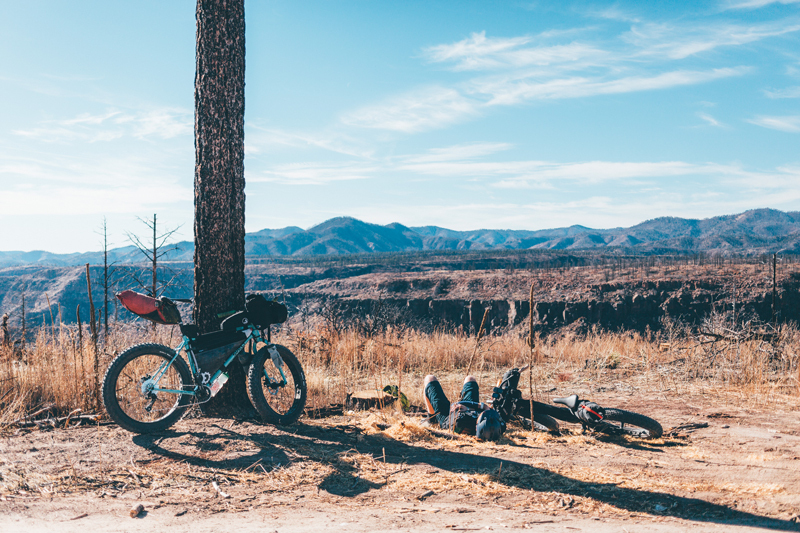 “The point we (Surly included) should have been making more adamantly all along about fat bikes is two-prong – access and accessibility.” Surly’s Global Sales Manager John Fleck has as much knowledge of the fat bike’s saga as anyone. In the Salsa Cycles/Bjorn Olson film “Instruments of Adventure”, Surly Product Manager Amy Kippley notes, “I think previously, folks were much more inclined to look at where lines had already been written down for them.” It’s undeniably easier to venture out to a trail or route that’s already been mapped out, and if a location is well known, it’s usually for good reason and worth visiting. But for riders that are drawn to the excitement that comes from making their own adventures, fat bikes deserve a spot at the top of their equipment checklist. Current marketing in the mountain bike world can sometimes lead to debate on what the “perfect bike” for a trail or region is — there’s a fear that a particular steed might be “too much” or “too little” bike for the ride at hand. 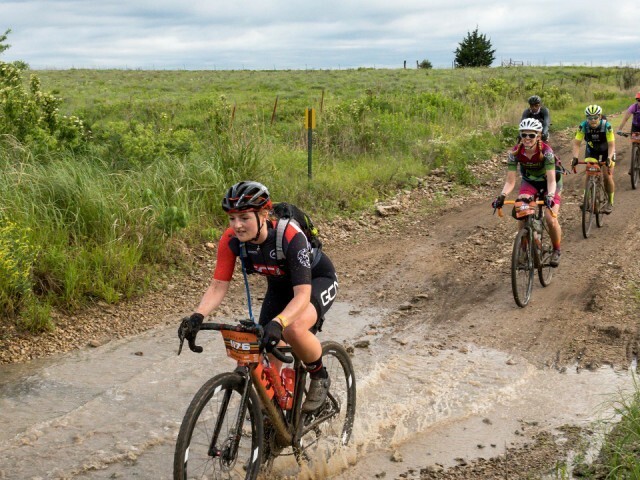 Much like golfers carrying a collection of clubs so they’re ready for whatever they encounter on the course, it’s not uncommon to hear off-roaders talk about how many bikes they “need” to be able to successfully ride anywhere. To a certain extent, fat bikes allow riders to throw the whole golf bag at whatever’s in front of them. 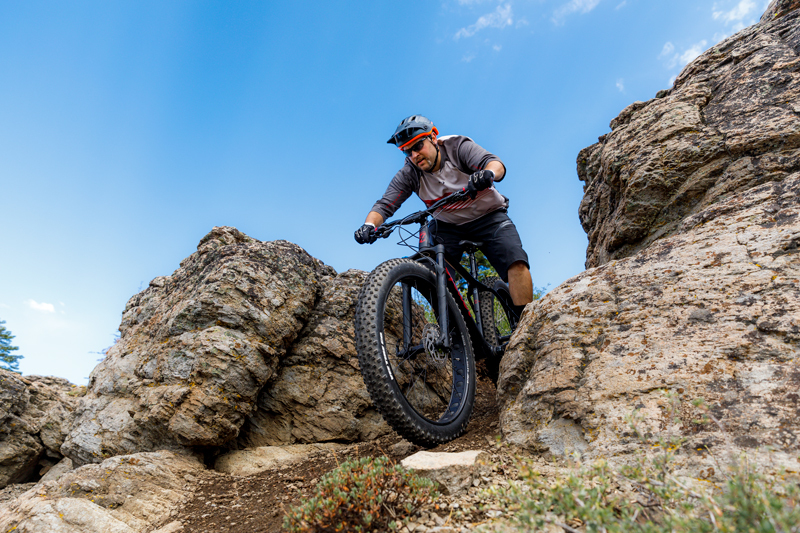 Because a fat bike can hold its own in previously unnavigable terrain, it makes sense that any terrain below that extreme is fair game as well. This inviting aspect will appeal to a new customer base and should make fat bikes a part of any discussion with someone just getting their feet muddy in cycling. For veteran riders, fat bikes offer a chance to add a new dimension to their off-road experiences. Tackle familiar trails with a fresh set of treads, or explore new disciplines like bikepacking. Letting go of marketed parameters placed on a mountain bike can be incredibly liberating. With fat bikes, there’s no “I should be riding this bike this way because it has x amount of travel” or “I don’t know if I can ride up to this bike’s potential.” Just throw a leg over, any time of year, on any terrain, at whatever speed you’re feeling, and see where the day takes you. Where do You See Yourself Riding? Fat bikes may evoke the feelings closest to those of the earliest mountain bike riders. Sitting aboard a bike with the biggest tires available at the time conjured a huge grin and a “You gotta be kidding me” sense of curiosity. 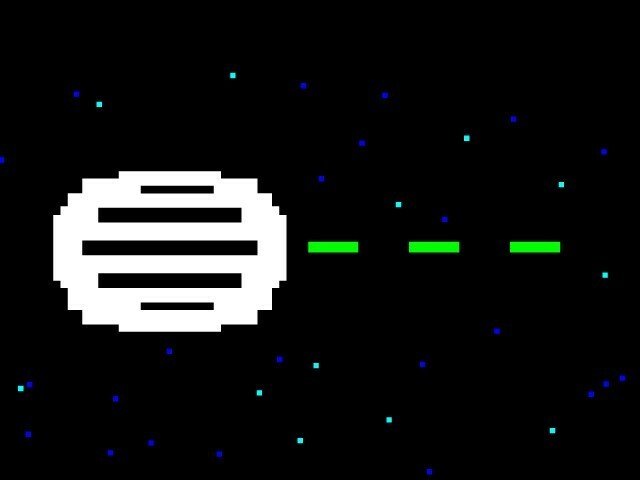 Once those knobbies left pavement though, you felt capable, unstoppable, and certain you were having the most fun around. There’s no question that modern mountain bikes are wondrous machines, and the variety of specialty categories allow riders to keep searching for the perfect bike if they want to. The question, “If I could only have one bike” is one that many dirt devotees would rather not answer, but, if they had to, it would be hard to overlook what’s possible with a fat bike. Short of World Cup Downhill, there aren’t a lot of situations where a fatty would be a completely illogical choice for the task at hand. Build a 21-lb. year-round, any surface race machine, bikepack, explore off trail in flood plains or high alpine meadows, or head to your favorite nearby trails and just go for a mountain bike ride. For the sorts of experiences that mountain bikers seek, the undeniable versatility of fat bikes scratch many an itch. If they’re not included in your off-road repertoire, make a place for them and see where they take you. They may provide the feeling you’ve been looking for. Please become familiar with and respect land use rules wherever you're riding so that we may all enjoy wild areas.